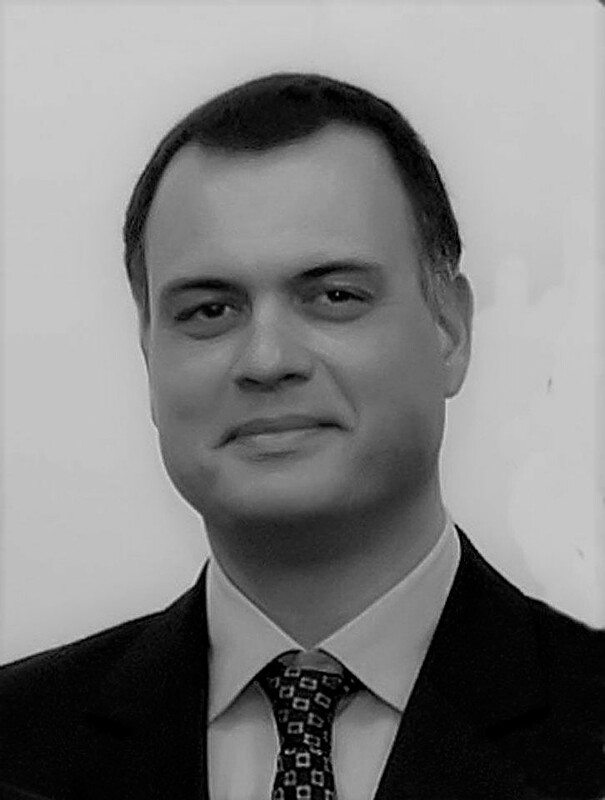 He is member of the Association of doctors of Agronomy and forestry doctors of Venezia (r. n. 345) and he is a consultant for the T & R law firm in environmental and animal disputes. After graduating from high school, he graduated on 20.03.2008 in forestry and environmental technologies, “Classe 20” of the degrees in agricultural science and technology, agri-food and forestry, at the University of Padova. Later he also acquired a master's degree in forestry and environmental sciences at the University of Padova. In 2012 he passed the bar exam to practice the profession. He is a hail expert and consultant for the sustainable use of phytosanitary products. It deals, in particular, the drafting of management plans relating to phytosanitary emergencies in accordance with PAN, both in urban areas that agricultural-forestry; the drafting of economic plans for intervention and evaluation both of economic damage due to biotic and abiotic factors of anthropic nature, both of environmental damage of chemical origin. He plans and arranges phytosanitary intervention plans, both in the agricultural and forestry, bioengineering, Arboriculture, creation and design of mitigation and to chemical pollution of water; provides environmental and landscape impact assessment, VAS (Strategic Environmental Assessment).